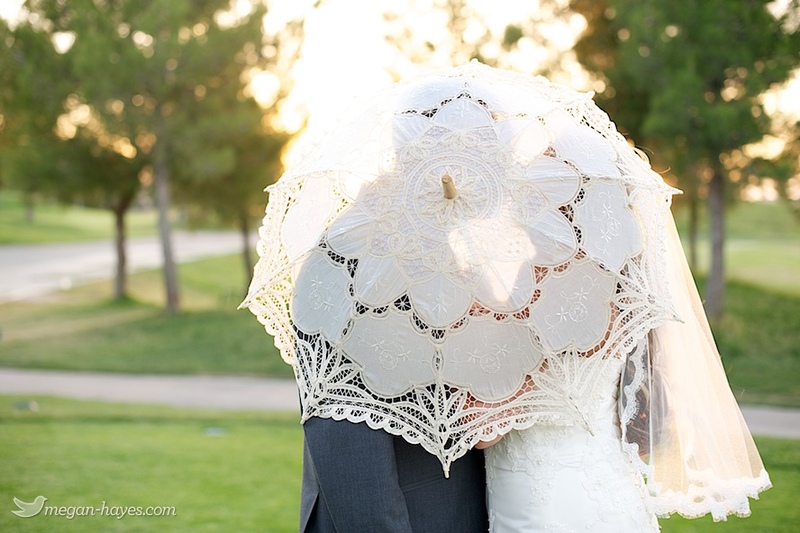 Here’s a little peek at Andrea & Michael’s wedding last week at the Rancho Vista Golf Club in Palmdale, California. To see a few more check out my facebook page. 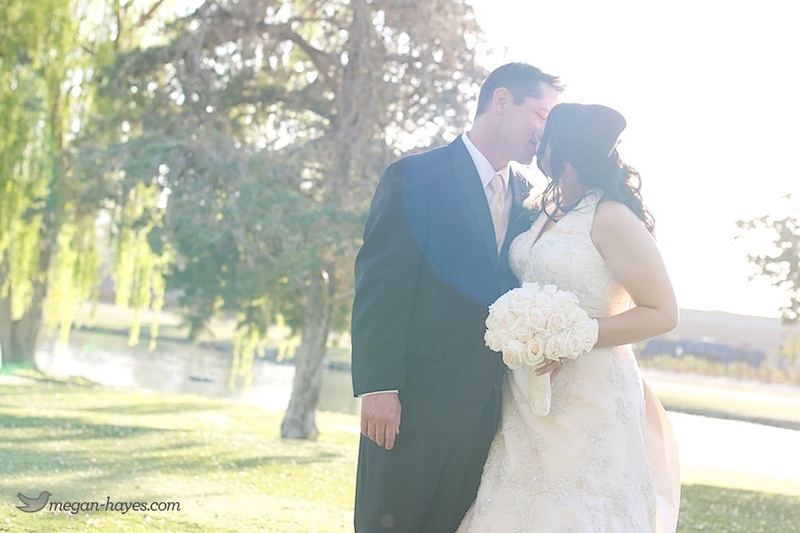 I had an amazing day with Denise and Christopher for their wedding at the Antelope Valley Country Club. Along with my husband I also had Courtney from Blushing Beauty Photography come along for her first wedding experience. 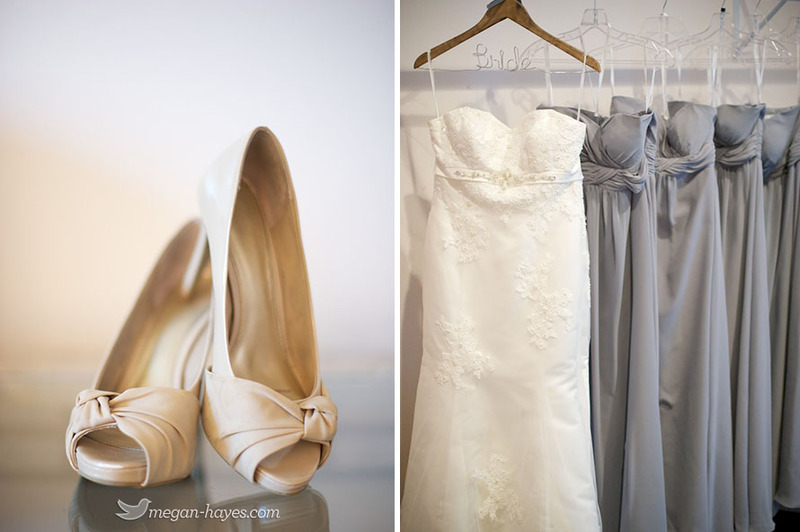 The weather was beautiful and all the details came together smoothly. Denise was absolutely beaming as she walked down the isle and I loved the location for their ceremony on the green. The two of them glow when they are together and I loved capturing the moments between the two of them when you could just see the deep connection in their eyes. Congrats to you two!